If the value of a car parking space is greater than the cost of supplying the car parking space then private investors will provide parking. 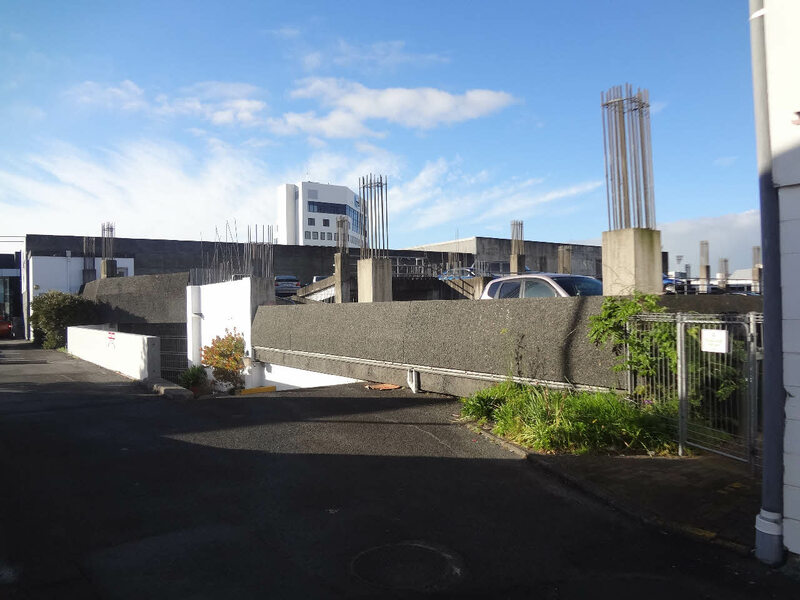 Should politicians use ratepayer or/and taxpayer money to subsidize and/or oversupply car parking, the value of a car parking space will fall, but the cost will not. This post is based on parking building economics as explained in 1973 as an appendix to the Traffic management plan for Hamilton. To try make this relevant in today’s money the Value in [$—] is in today’s money as per the Reserve Bank Inflation calculator, using the following settings. The following is an approximate estimate of the economics relating to the construction of a 500 car parking building within close proximity to the city centre as suggested in the Transportation Study Planning Report. It is envisaged that operating costs and costs for such items as maintenance, lighting and insurance would be in the order of $75,000 [$930,950] per annum. The revenue required for a building to be self-supporting with an annual cost of $200,000 [$2,482,535] would be approximately $1.60 [$19.86] per space per day. (2) The Annual Cost of servicing a loan at (6% p.a.) = $360k or $600k plus Operating costs of $930k = Total of $1,290 or $1,530k divided by 500 spaces = $2,580 / $3,060 per space per year. This is pretty close to the cost of parking at the Knox street Parking building.